Adobe Muse Migration and alternatives. Are you looking at moving from Adobe Muse to another tool? Consult with our experts on the best options for Adobe Muse designers. Are you building Online Stores with Muse? Give Shopify a try. It’s an easy to use, powerful platform for building and managing e-commerce sites. 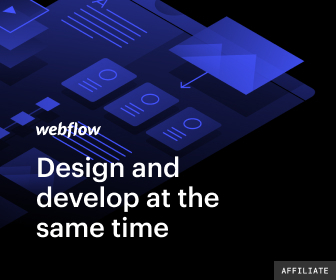 Webflow is perhaps the platform most like Muse. You can design sites visually and create stunning custom responsive websites with ease. The code Webflow generates is clean and they even provide a portal for you to manage all your project and client sites. If you choose, you can enable client billing and markup the hosting rates and brand the control panel with your own name and logo. Schedule a free consultation so we can show you the power of Webflow. Are you looking for a replacement for BC and Muse? Weebly Cloud might be a good option for you. With Weebly you design the sites visually, like Muse but in your browser with an easy to use drag and drop interface. In addition you can manage all your client websites, set your pricing and more in the Weebly Cloud Portal. Let us give you a tour of Weebly Cloud and show you how this could be the platform your move your websites to.